Egg Harbor City is a Sustainable Jersey certified community–one of only 195 in the state. 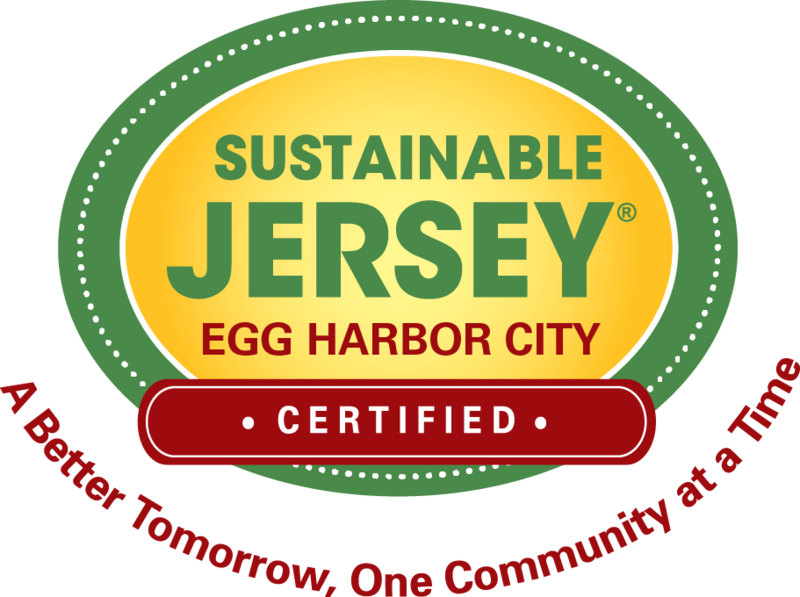 Egg Harbor City achieved Sustainable Jersey certification at the bronze level. Certified towns are an outstanding group of municipalities that are making important contributions toward the long-term goal of a sustainable New Jersey and world. To become Sustainable Jersey certified, Egg Harbor City had to complete a balance of the rigorous program’s sustainability actions. In addition, Egg Harbor City created a green team and did 5 priority actions by completing a green business recognition program, sustainable land use pledge, a natural resource inventory, a prescription drug safety and disposal program, and a Recycling and Waste Reduction Education and Compliance program. Sustainable Jersey is a voluntary program that requires no fee for the certification. To participate in Sustainable Jersey free workshops and events held across the state, visit www.SustainableJersey.com.